There's a chance you're sitting there reading this with a nagging concern in the back of your mind. "Why did they need to make a fourth Toy Story? Isn't this just a soulless cash grab?" 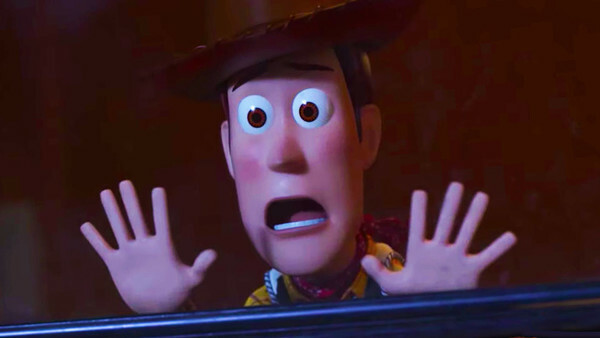 Becalm those fears, tender one, for the new trailer for Toy Story 4 is here and it's ready to allay all of your qualms. Promising to offer a new story that seemingly wraps up Woody the Cowboy's story in Pixar's flagship franchise, the film has thusfar been marketed on the back of a spork suffering an existential crisis and while that's all well and good, it's not the strongest selling point in the long term. 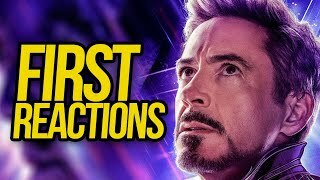 Luckily, this trailer adds a lot to what we know of the story and it should get a lot of people duly excited for it. Now, maybe it's a sadistic thing, but there's a certain amount of currency to the idea of Pixar films making you cry. In fact, it's basically part of their brand and few studios have managed to consistently adopt such emotional consistency. The best thing about Pixar is that there's no cheapness about it either: we might have been told that this film will end in an emotionally devastating way (according to both Tom Hanks and Tim Allen), but there's no overt manipulation in the trailer. There was in that poster of Woody turning to wave goodbye to us, but not here. Instead, there's just a very real sense that there are major emotional stakes at play here. 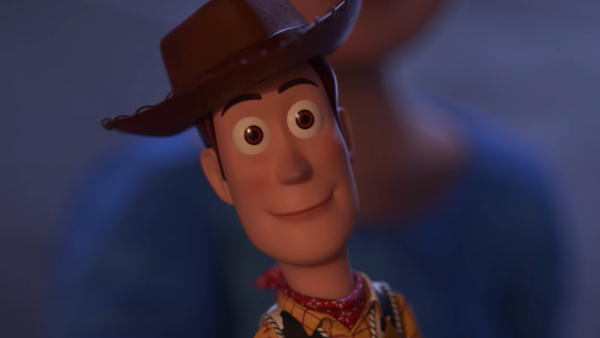 Woody will be torn between the two halves of his heart and you just know for a fact that it's going to join the other Toy Story movies as a real heartstring-puller. Sign us up NOW.